Good news - today on the show we have an expert in both - AND a business coach for wellness experts, Karen Pattock of The Wellness Business Podcast. Whether you're planning on doing webinars right now - or sometime in the future - this episode is a real note-taker. 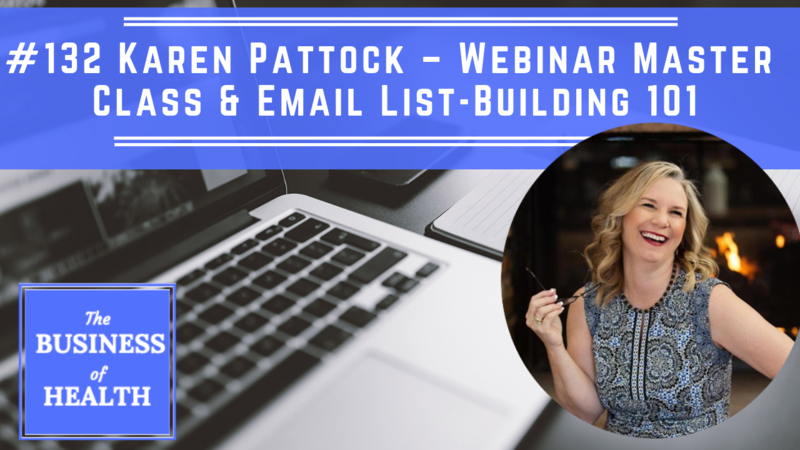 Webinars can be complex beasts, and if you're anything like me and Karen, when you first start there's going to be a LOT of stuff that you don't know which has a great impact on the success of your live class. 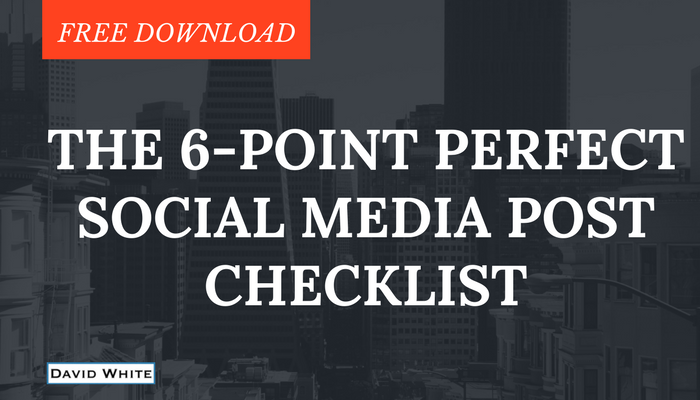 Grab a pen and paper - you'll need it - this is high-value content at its finest. If I could only choose to do one kind of campaign for the rest of my marketing life, it'd be webinars. Make sure you take good notes, because there's nothing like a good webinar that converts. - Email list building: Is it MORE important nowadays than it has ever been before? - Does the name of your Lead Magnet matter at all? - Your Landing Page: is a low-tech approach here more effective than going fancy? - Is the relationship you have with an email subscriber the deepest relationship you can have with any kind of follower to your business? - Tech dramas and webinars – this is DEFINITELY going to happen to you, so how do you deal with them when they happen? - What’s the ideal length of teaching for a webinar? - What’s the maximum amount of content that you should include per slide on a webinar?